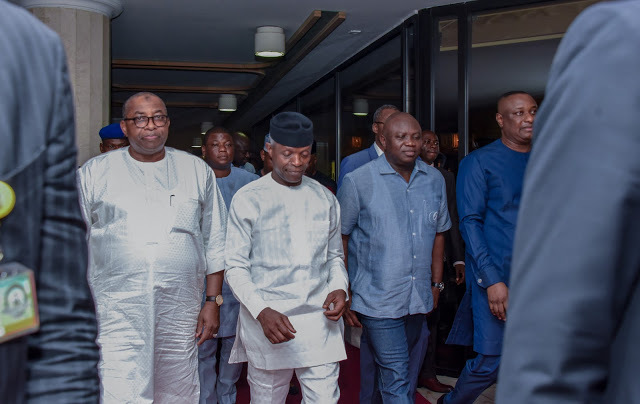 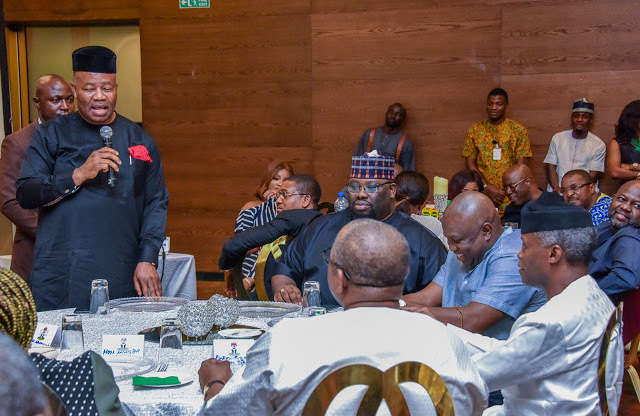 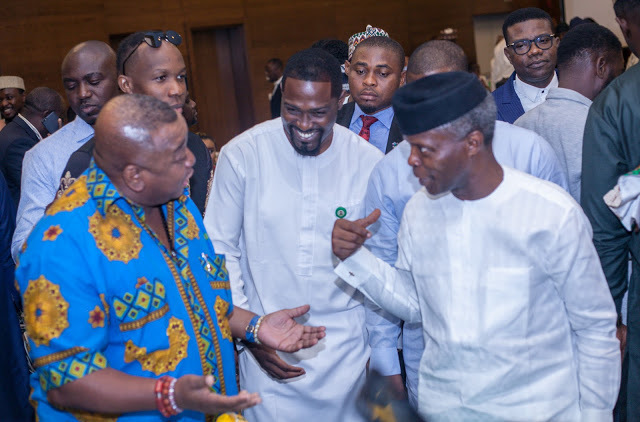 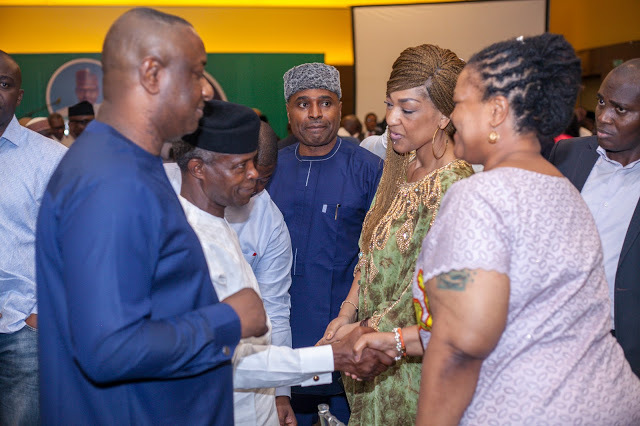 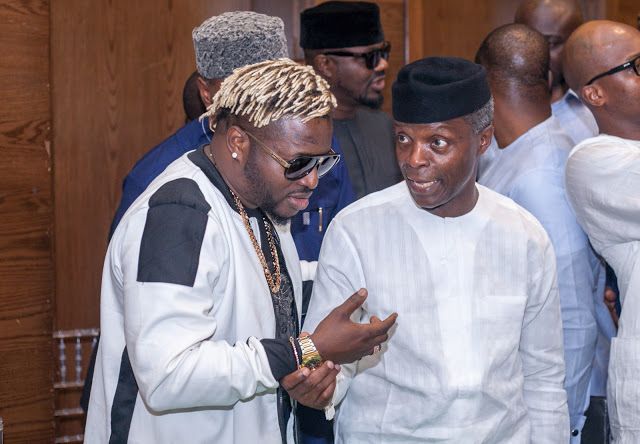 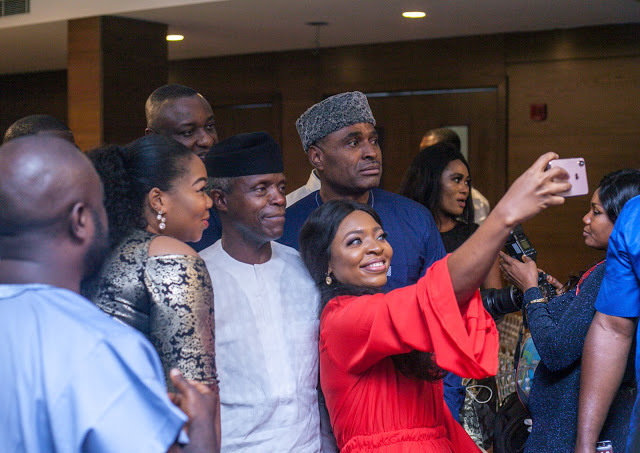 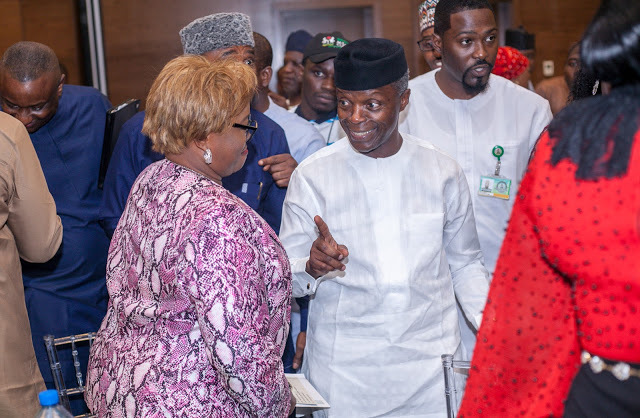 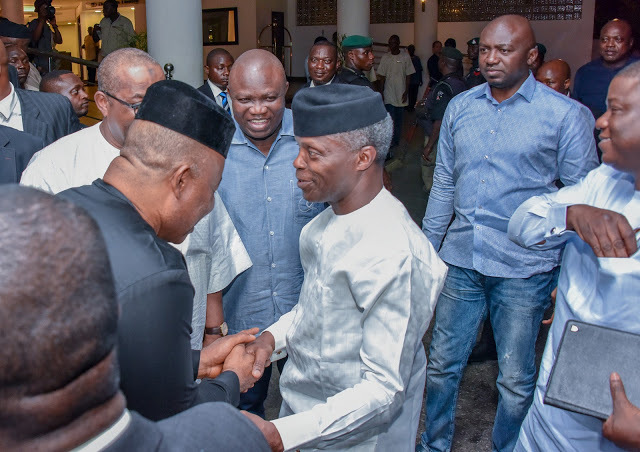 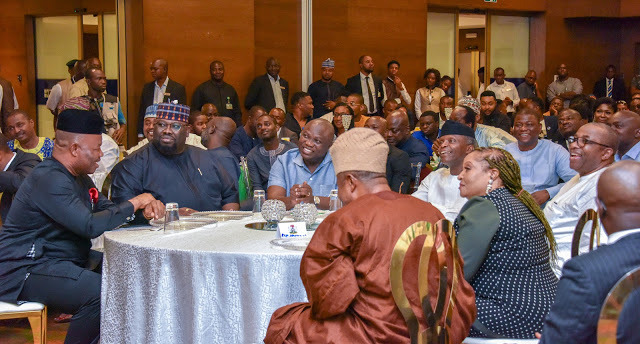 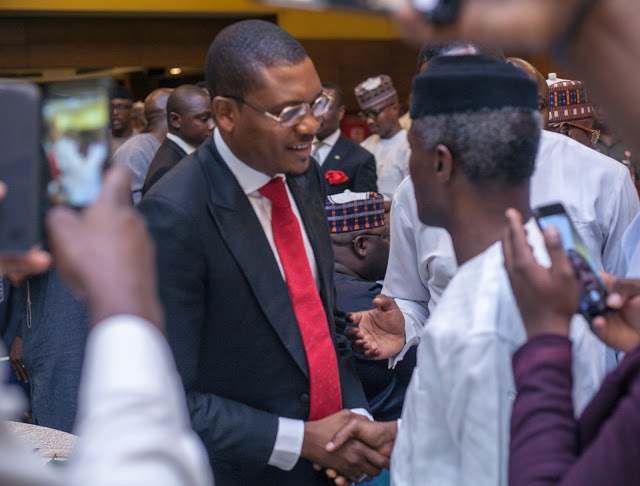 On Friday October 26th Alhaji Nasiru Dunu Convened members of the Entertainment Industry in Lagos to meet with Vice President Yemi Osinbajo,SAN. 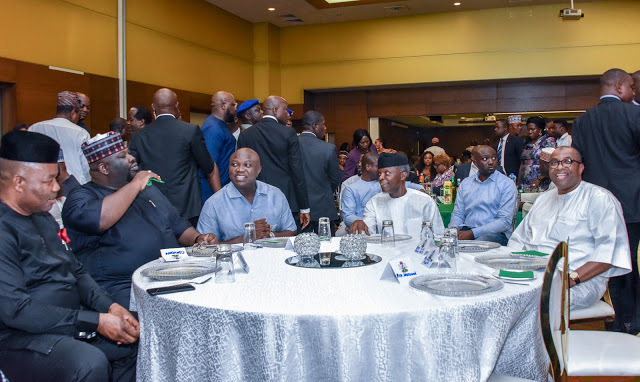 In attendance were the Governor of Lagos State, Mr. Akinwunmi Ambode; Governor of Bauchi State, Barr. 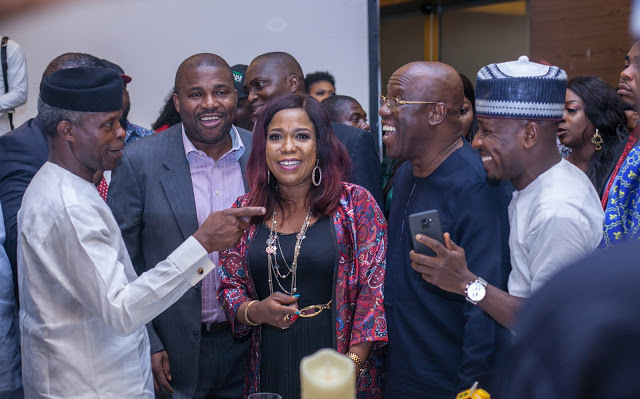 Mohammed Abdulli Abubakar; Senator Godwill Akpabio, Honourable Ahmed Wadada,The Convener Alhaji Nasiru and key members of the Entertainment industry.